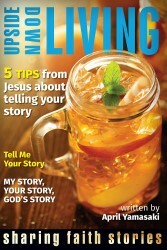 I read Rob Martin’s blog series on The Caregiver’s Beatitudes the year before my husband was diagnosed with cancer. 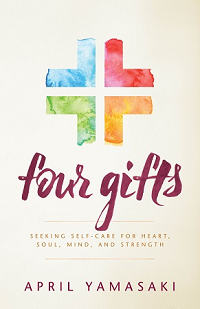 I had no idea at the time how soon and how personally these would come to apply in my own life–I read simply out of interest as a pastor, as a daughter who had been a caregiver with my mom and my parents-in-law, and to get to know Rob who had first invited me to join MennoNerds. I’m delighted that the blog series has now been turned into a booklet which is both personal and practical, both grounded in Scripture and in Rob’s real life experience with his wife, Heather, who had been diagnosed and received treatment for breast cancer. 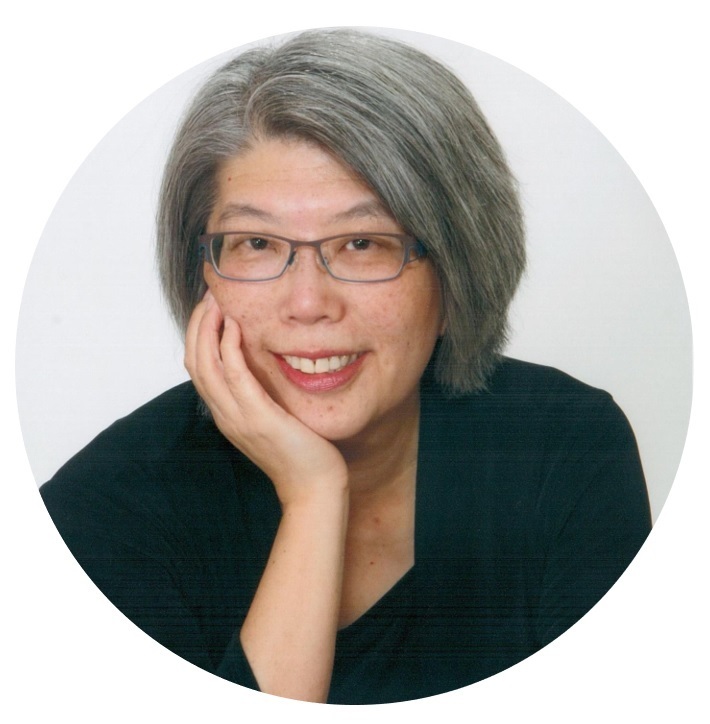 What does it mean for a caregiver to mourn and be comforted? To be merciful and receive mercy? To be a peacemaker? What steps might help put these things into practice? 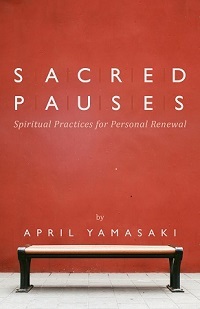 Suggestions include recommended Scriptures for further reflection and practical tips on accepting help, praying, and trusting in God. This put me in a role which I don’t think I really have ever excelled at. I’m the big strong daddy, the strong and determined husband. I’m the intellectual, the rational, the factual person. I’m the one who thrives on logic and reasonable, predictable progression. Emotions need to be subject to the mind. Me? Give compassionate, loving, gentle care to someone dealing with a serious illness? Don’t make me laugh. And yet, that is where I found myself. My choice was reduced, then, not to whether I’d be a caregiver, but more what kind of caregiver I’d be. This had been a serious wrestling point for me as it was entirely new territory and way beyond my comfort zone. . . . 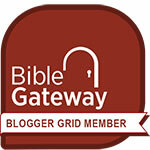 The Beatitudes immediately stood out to me and I started meditating on them. The more I pondered them, the more I saw them as not just a general description of what members of the Kingdom of Heaven should be like, but how they could be applied to this role as a caregiver. I invite you, then, to walk along with me in exploring these little bits of truth and living with them as applications for being a caregiver. May this journey be a blessing to you. 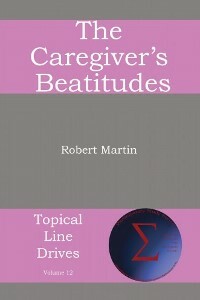 The Caregiver’s Beatitudes Book by Robert Martin. Disclosure: I received a complimentary copy of this booklet, and as in all my reviews, the opinions expressed here are my own. You’re welcome – I’m happy to share your helpful resource.